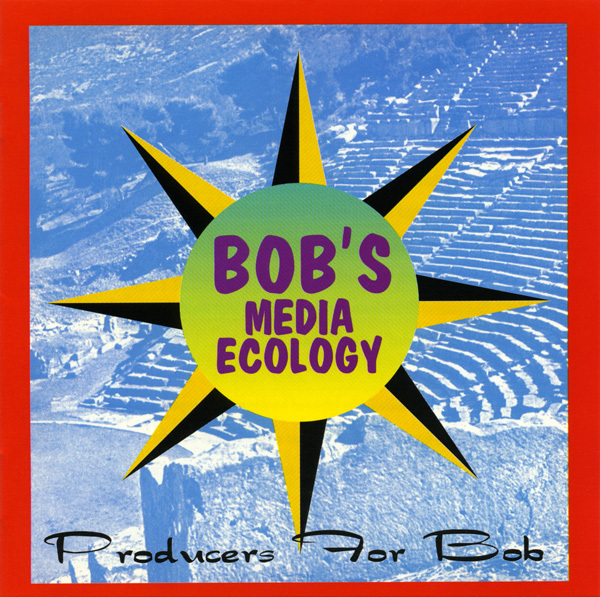 Bob’s Media Ecology (Time Again Productions Inc., 1992) is a landmark cut-up recording, fusing Bob’s radio speech with a musical melting pot that bubbles over with warped house beats, skronky guitar bleats, sublime MIDI meditations, and all-you-can-eat sonic explorations. Bob’s Media Ecology² (Time Again Productions Inc., 1992) assembles some of the era’s most renowned dance and collage artists to create a slamming, way-out-there remix of the first Bob CD. Collaborators include Negativland, Coldcut, and Steinski. Bob’s Media Ecology is a nice timeless album produced by the author of the blog that I am reposting. I have spoken to him very briefly on Achieve Radio and downloaded a couple of his Youtube videos. If you get chance have a listen to the album. Thanks Dave.